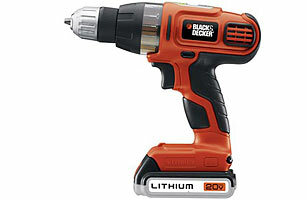 Loosely modeled after the grip of the Colt .45, the first electric power drill was introduced in 1916 by Black & Decker. Forty-five years later, the company released a cordlesss version. The following year, a nickel-cadmium-powered cordless hedge trimmer and four more cordless drills entered the market, making things easier for do-it-yourselfers and professionals alike.